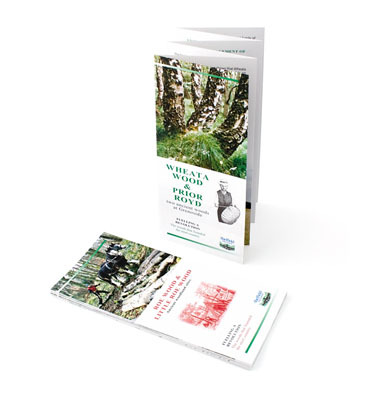 Used for Direct Mail, as give aways at exhibitions, sales pitches and conferences, or as brochure inserts, the most popular forms are A3 or A4 sizes which can be folded down to give a booklet impression without the wire stitching. Off the peg leaflet holders are manufactured to display and dispense these standard sizes, custom made holders can be designed and supplied by PB Graphics in printed card, plain or printed perspex. Print prices start from as little as £100 for 1000, A4 leaflets, folded to a 3rd A4, full colour both sides, printed on 135gsm white gloss.